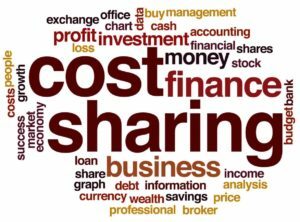 Cost sharing reduces the amount that an individual is required to pay as deductibles, coinsurance, and copayments while receiving healthcare (Baicker & Levy, 2015). 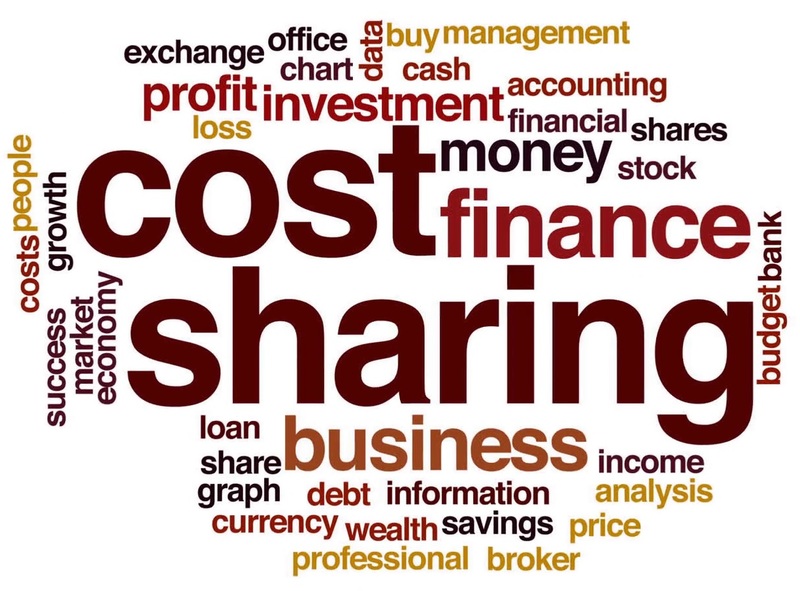 Cost sharing allows individuals to have some extra savings to their health insurance scheme. The new healthcare system is committed to change the behavior of the patients. It helps in the prevention and management of chronic diseases. The co-payment has essential elements in the healthcare plan that helps to change the behavior of individuals (Gruber, 2006). They are designed to improve doctor-patient interaction irrespective of the social class. Healthcare costs have gone up in the recent past as a result of inflation. The co-pay of individuals who can afford healthcare is often increased while their benefits are trimmed. Co-pay is a fixed amount of money that individuals pay while receiving medication (Gruber, 2006). The co-payments enable the health insurance companies to share the cost or medical expenses with an individual. In addition, people who experience trivial medical conditions are prevented from getting whenever the disease attacks them. In this regard, co-payments reduce the amount of money individuals pay while seeking medical attention. Moreover, individuals with chronic conditions can see different doctors within a month. This is not possible if the person does not have health insurance. Copayments have also made it possible for the socially isolated individuals to access medical care. The health insurance companies have established defined predictors that extend medical services and adherence intervention for people who are isolated in the society. In this way, the copayments have contributed significantly in changing the behavior pattern of individuals since they are made aware that they exist. Co-payment is harmful, especially to the average individuals (Gruber, 2006). For instance, individuals who suffer from chronic diseases may find expensive to seek a medical appointment with different doctors in a month. This is because most of them are not able to afford the co-pay required. In addition, people who have the trivial medical condition can fail to get the necessary assistance if they are not in a position to meet the co-pay (Gruber, 2006). It is important to use cost sharing effectively to improve the quality of healthcare. The beneficiaries should be made aware that it exists to reduce utilization (Baicker et al., 2015). In addition, it should be big enough to allow patients to receive high-value care. The patients should be made aware of low-value care and high-value care. They should be able to distinguish the two. In this way, the cost sharing would not affect patients since they would better understand the challenges involved in choosing both receive high-value care and low-value care. Cost-sharing policies should be designed effectively to realize the value of healthcare. The cost-sharing policies should be designed in a nuanced way to realize high-value treatment (Baicker et al., 2015). The high-value treatment should be realized at no little or no cost-sharing and should target defined subgroups in the society. The value-based cost sharing policy will improve delivery and quality of healthcare services. Such a design will improve the value of healthcare. Moreover, patients will spend less to receive quality care. However, cost-sharing in healthcare requires other crucial tools for its benefits to be realized. High-value care should be aligned with payment reforms to achieve the benefits of cost-sharing. Baicker K and Levy H. Cost Sharing as a Tool to Drive Higher-Value Care. JAMA Intern Med. 2015;175(3):399-400. Gruber J. The Role of Consumer Copayments for Health Care:Lessons from the RAND Health Insurance Experiment and Beyond. October 2006.